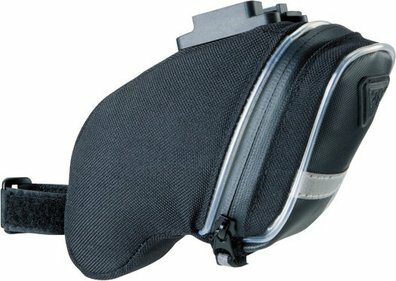 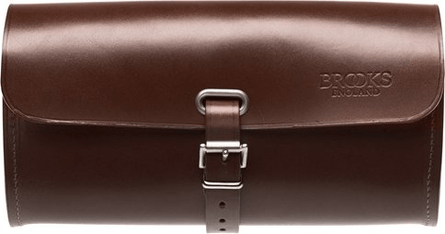 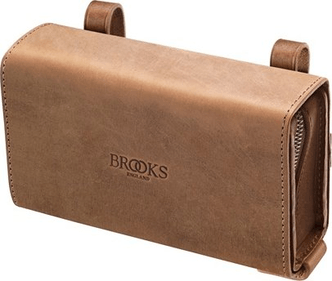 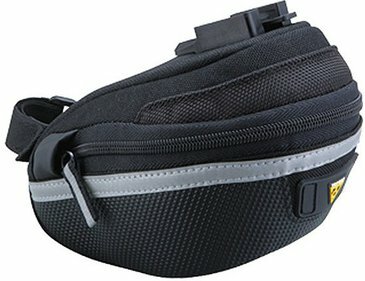 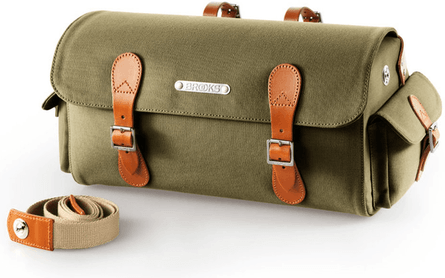 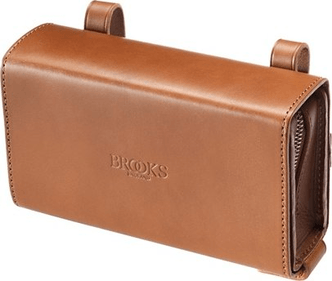 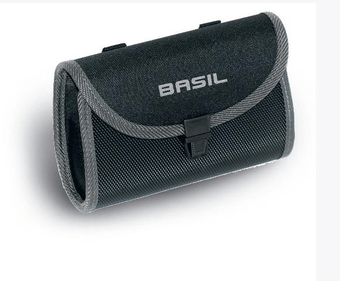 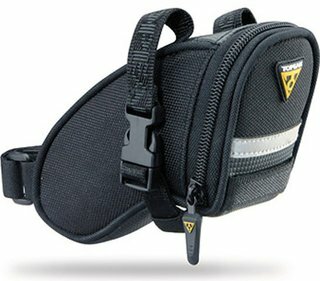 If you want to take your valuables with you on your trip, but you do not like taking a large bike bag, then this saddle bag is the ideal choice. 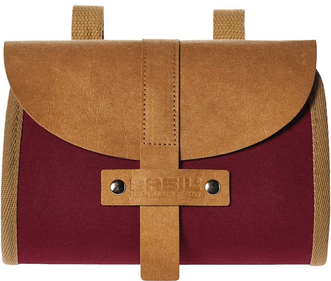 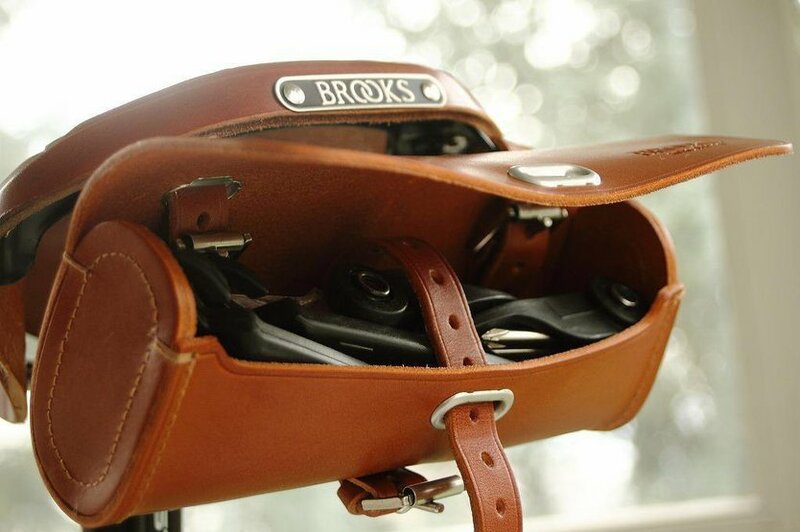 A small saddlebag is also a great solution for storing tools. 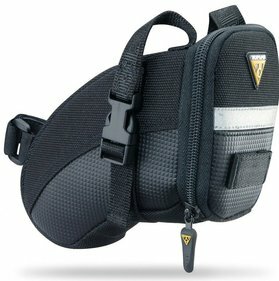 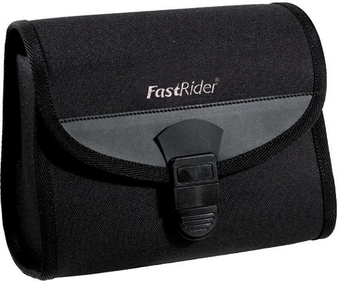 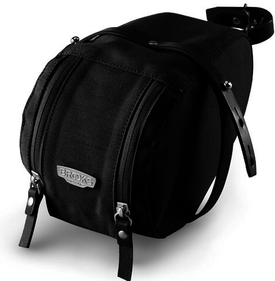 Saddlebags, like single or double bike bags are available in different models. 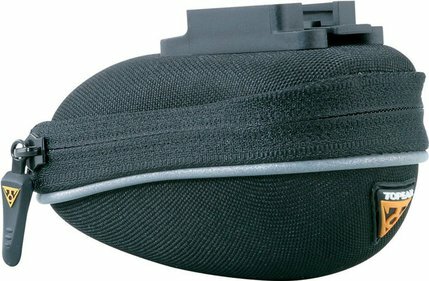 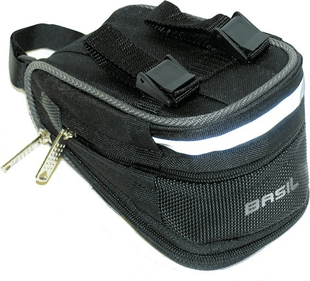 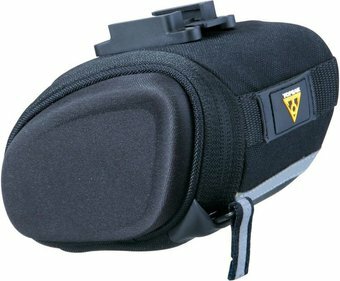 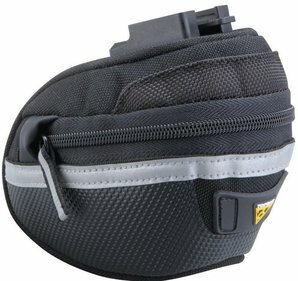 Saddlebags are waterproof in general and are also equipped with reflecting materials to improve visibility on the road. 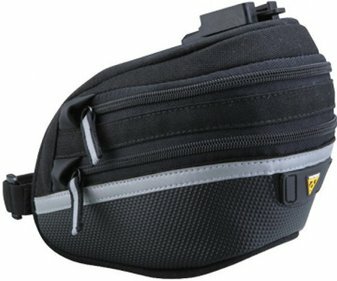 They also often have a zipper, so you can reach your food or drinks quickly and easily during your trip. 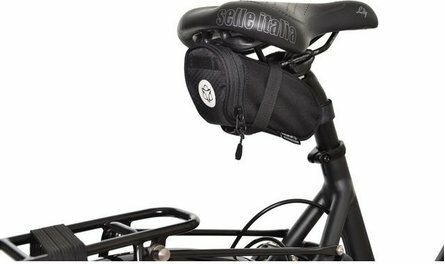 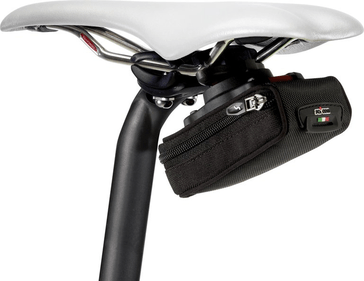 Pay close attention to the attachment system of the saddlebag when choosing a saddlebag, as some models are brand-related and are therefore not compatible with other attachment systems. 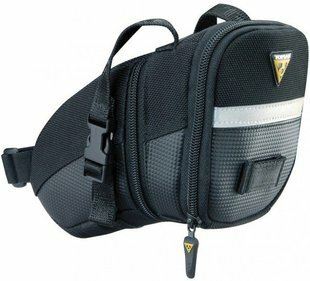 You can find an extensive choice of models of the best brands in our web shop. 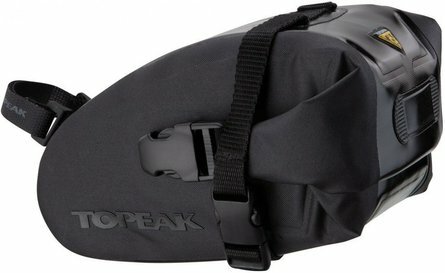 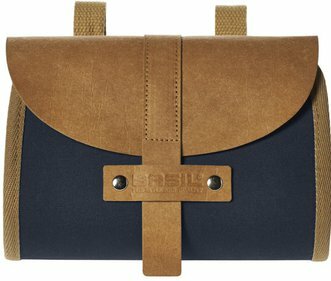 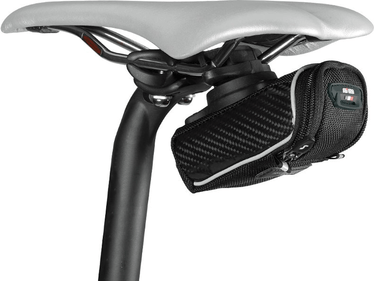 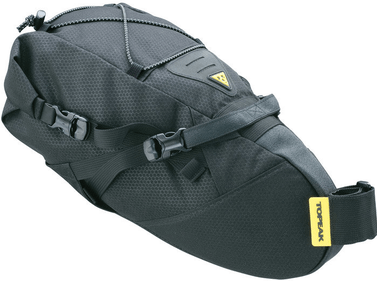 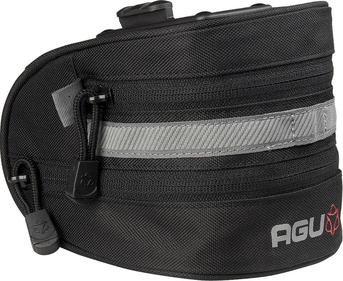 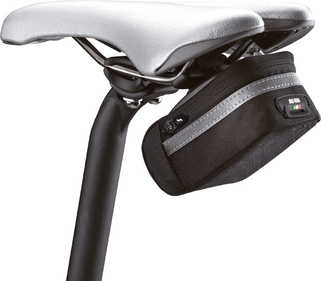 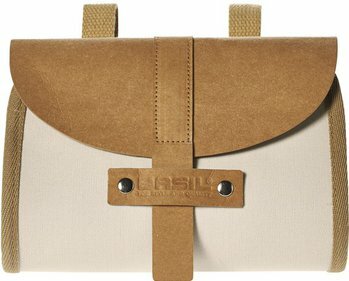 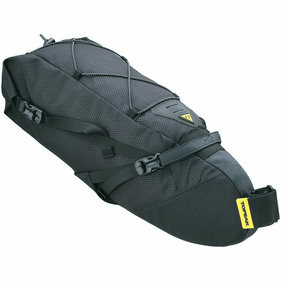 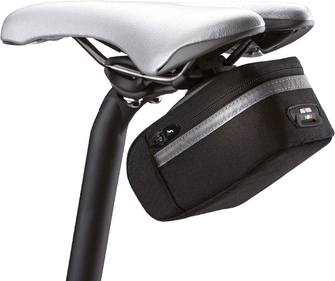 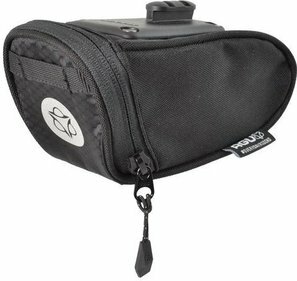 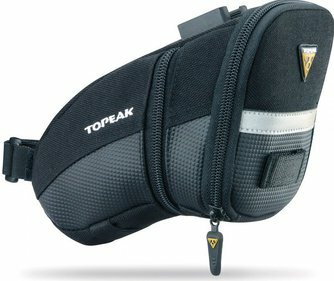 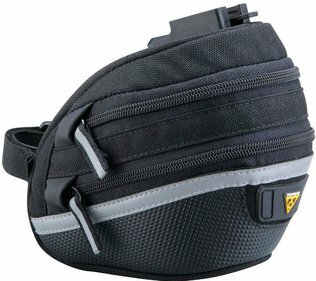 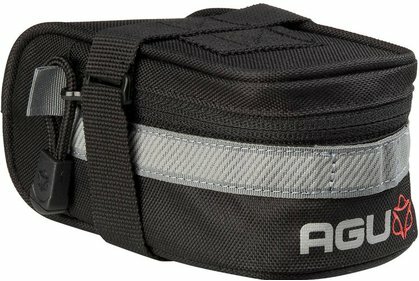 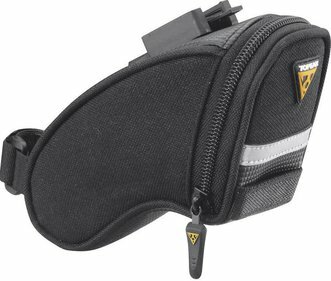 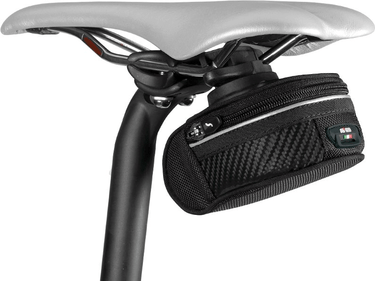 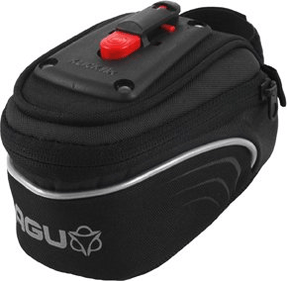 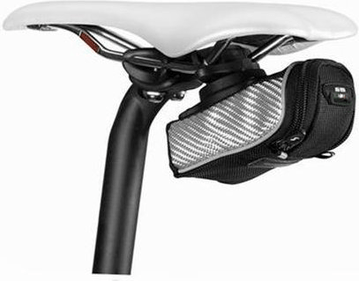 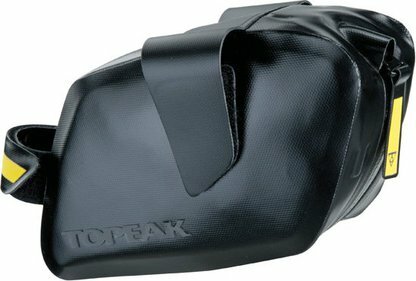 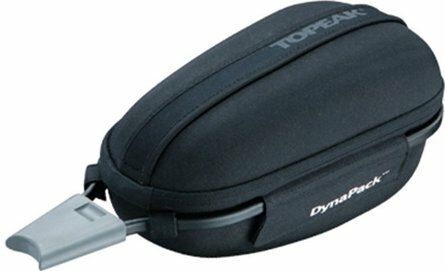 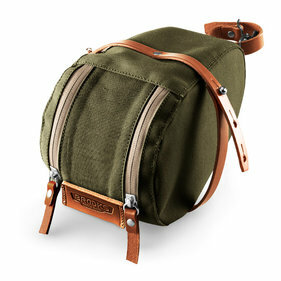 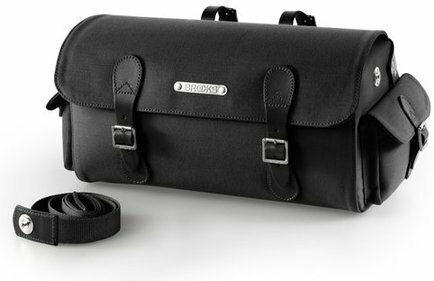 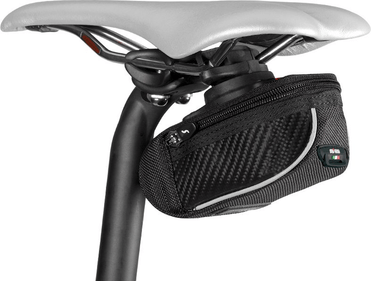 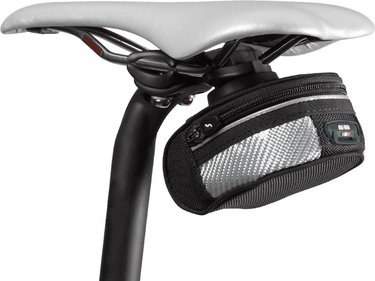 There are for example a lot of saddlebags from brands such as Topeak, Brooks, Ortlieb, AGU, Fizik, SKS and Selle Royal.